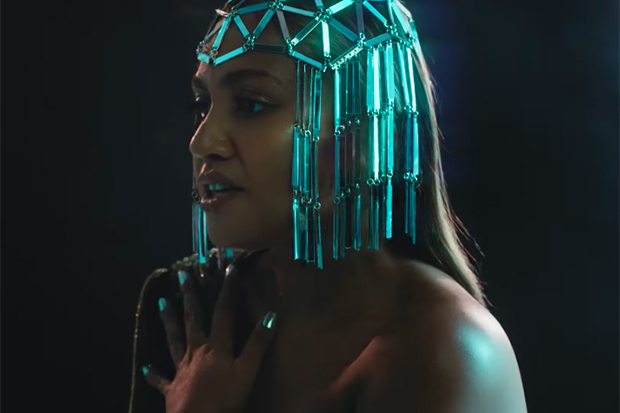 Jessica Mauboy channels Beyonce in retro "Can I Get A Moment?" video. Watch. Jessica Mauboy's 'Beautiful' LP has been re-released with five new tracks. Jessica Mauboy made a random appearance at Eurovision. 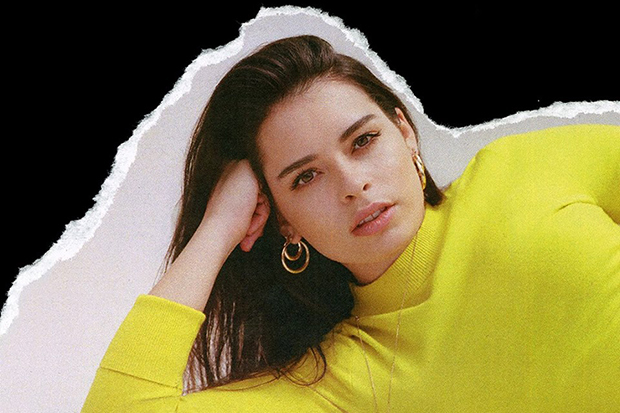 See her perform.